We are happy to introduce to you Dr. Morgan Horn, a veterinarian who has joined us at Town N Country. 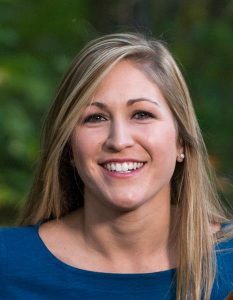 Dr. Horn is a native of Alamance County and attended North Carolina State University where she obtained her undergraduate degree in Animal Science. While in college, she worked at Town N Country as an Exam Room Nurse. 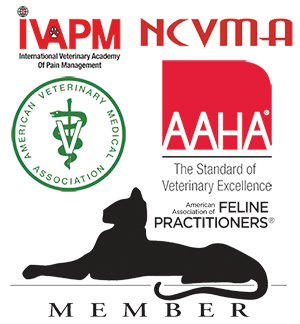 Dr. Horn graduated from North Carolina State University College of Veterinary Medicine in 2016. Her interests include dermatology, surgery, geriatric pet care, and reproduction. Dr. Horn enjoys spending time with her family and friends, horseback riding, and traveling to the coast. She currently resides in Alamance County with her husband and their two Labrador Retrievers, Drake and Bailey. Dr. Horn is excited to be joining the Town N Country team, and we’re excited that she is here.